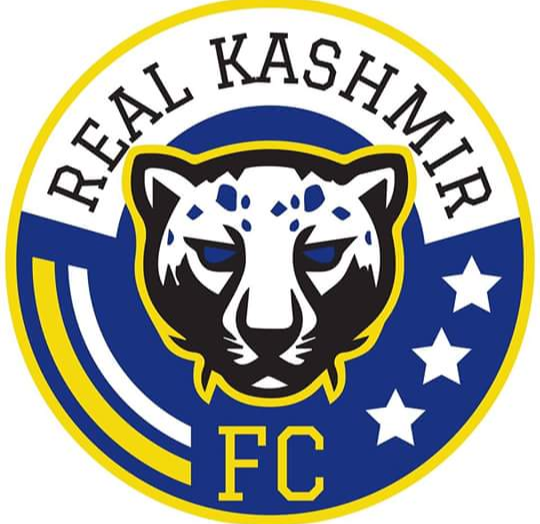 Srinagar will host I-LEAGUE for the first time next season after Real Kashmir defeated Hindustan FC 3-2 in Bangalore to clinch the I-League 2nd division title. This will be the first time in the history of Indian football we will get to see a club from Kashmir playing in the top division. 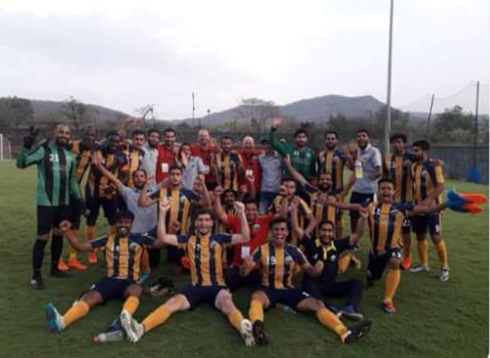 The David Robertson coached side only needed a draw to win the league but goals from Tariq Mir, Danish and Nadong Bhutia helped them manage a convincing win. We hope the victory helps them kick start new chapter in Kashmir football.